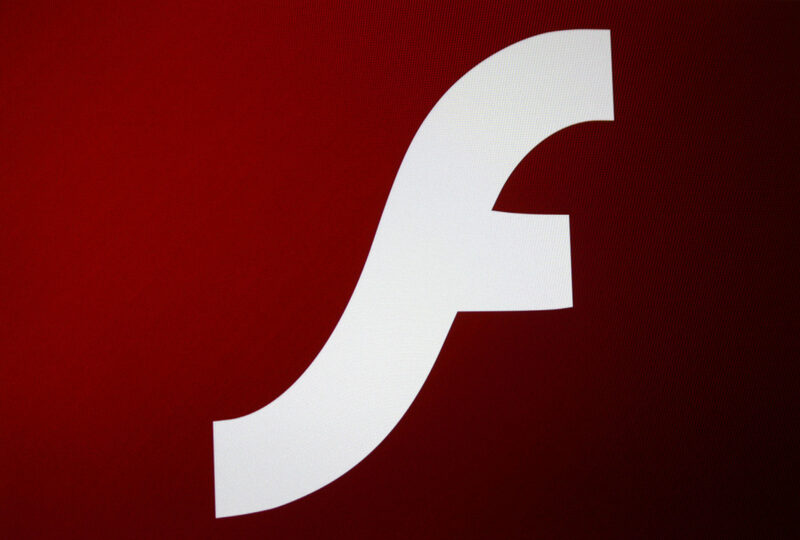 Adobe is integrating Flash onto iPhone and iPad devices. This information was released a few days ago at the IBC 2011 conference. How is this possible? Through the Flash Media Server 4.5, which has the ability to deliver video flash content on iPad and iPhone. According to Adobe, Flash Media Server 4.5 “improves the stability of our video streams, decreases load times and helps us better manage encoding and bit rates for an improved end-user experience on mobile devices and online.” In addition to iPhone and iPad support, Flash Media Server 4.5 also comes with a list of neat new features, including integrated content protection and on-demand stream packaging, both adopted in order to reduce costs. Apple uses the Safari browser, so you might now ask how is it possible to stream flash content even if Safari doesn’t support it? It’s simple. Instead of using the device (iPhone or iPad) processor to load up the stream, Adobe Flash Media Server 4.5 will do this on its own. SAN JOSE, Calif. & AMSTERDAM–(EON: Enhanced Online News)–Adobe Systems Incorporated (Nasdaq:ADBE) today announced at the IBC 2011 Conference and Exhibition significant new releases of industry-leading streaming video solutions, including Adobe® Flash® Media Server 4.5 and Flash Access® 3.0 software. With Flash Media Server 4.5, media publishers can extend their already broad mobile reach via Flash-enabled devices, with the new ability to deliver video content to Apple’s iPad and iPhone devices, enabling them to reach the widest audience possible. Adobe Flash Access 3.0, a robust content protection and monetization solution, will enable content owners to deliver on-demand content with massive scale and strict studio-level security across a broad range of devices, following the upcoming release of Flash Player 11 and Adobe AIR® 3. At the IBC 2011 Exhibition, Adobe will demonstrate its streaming video solutions including the Flash Media Server family, Flash Access, the Open Source Media Framework (OSMF) and Adobe Pass, Adobe’s content authentication solution for TV Everywhere, at its stand (Hall 7 Stand 7.G27) in the RAI Convention Center, Sept. 9-13 in Amsterdam. “Adobe has a deep heritage in providing video solutions for delivering content online and on-device. With Flash Media Server 4.5 and Flash Access 3.0, we’re enabling businesses to reach more customers and more devices, helping them increase the impact of video experiences, enhance their brands and ultimately, drive business success,” said Pritham Shetty, vice president, Video Solutions, Adobe. Delivery to iPad and iPhone enables businesses to use the same media and live streams to deliver full adaptive bit-rate experiences to platforms supporting Flash, as well as Apple devices, including iPad and iPhone. Integrated Content Protection simplifies deployment and reduces infrastructure cost, enabling seamless streaming for advertising-funded online video. On-demand Stream Packaging eliminates the need to prepare and protect assets ahead of time, reducing complexity and storage costs and simplifying publishing for businesses so they can use one set of source video to reach multiple downstream devices. Support on Mobile Devices will include Android tablets and smartphones, as well as other mobile devices, allowing video programmers to leverage the same content delivery, protection and monetization infrastructure to target mobile devices, following the upcoming release of Adobe Flash Player 11 and Adobe AIR 3 (set to be available later this quarter). Scalable License Delivery and in-band Key Rotation enables Multichannel Video Programming Distributors (MVPDs) and programmers to offer television experiences over IP, whether over the open Internet or on a managed network, at massive scale. With Flash Access 3.0, it is now possible to securely deliver multiple TV “channels” to millions of subscribers with a cost-effective premium content protection solution. Compatibility with Industry Standards including UltraViolet, an industry-standard, cloud-based digital rights locker system that will allow consumers to create personal virtual video libraries and access them across multiple devices. Flash Access has been approved for use with UltraViolet, set to be released this fall. Flash Access 3.0 and the upcoming versions of Flash Player 11 and AIR 3 will be able to be leveraged by content retailers, service providers and device manufacturers to create full UltraViolet experiences, including playback for the UVVU Common File Format. Adobe Flash Access 3.0 is offered at per unit CPM pricing. Adobe Flash Media Streaming Server 4.5 is offered at US$995. Adobe Flash Media Interactive Server 4.5 is offered at US$4,500. Adobe Flash Media Enterprise Server 4.5 pricing can be quoted by contacting Adobe. Products can be ordered today at www.adobe.com/go/fms and are available immediately.